Silent-Mode Installation – Silent-mode installation is a way of setting installation configurations only once and then using those configurations to duplicate the installation on many machines. During installation in silent mode, the installation program reads the settings for your configuration from an XML file that you create prior to beginning the installation. The installation program does not display any configuration options during the installation process. Silent-mode installation works on both Windows and UNIX systems. With previous releases of WebLogic Platform, you have the option of running the Configuration Wizard as part of the silent installation process. 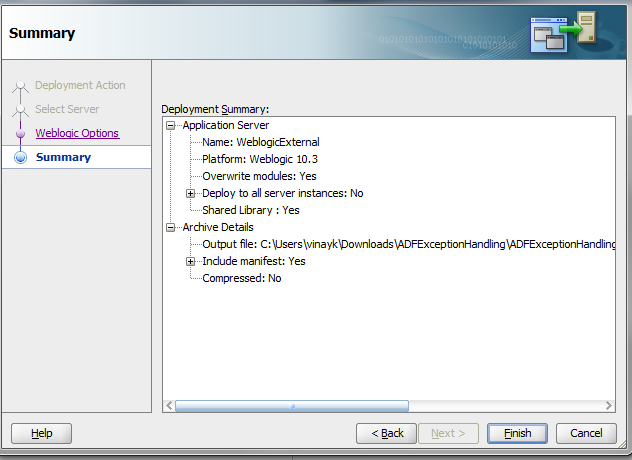 In WebLogic Platform 8.1, the Configuration Wizard cannot be run, automatically, with the WebLogic Platform installation program; it must be run separately. However, you can create a simple shell script or command file that sequentially runs silent mode installation and silent mode configuration. 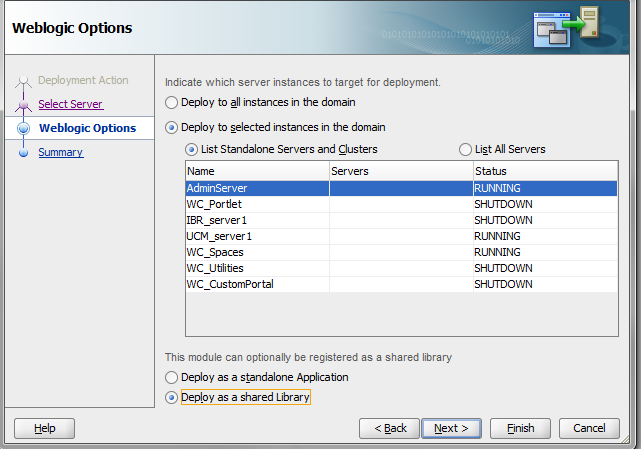 For more information about running the Configuration Wizard in silent mode, see Creating WebLogic Configurations Using the Configuration Wizard at http://download.oracle.com/docs/cd/E13196_01/platform/docs81/confgwiz/index.html. Open a command prompt and start the installation by executing the below command. 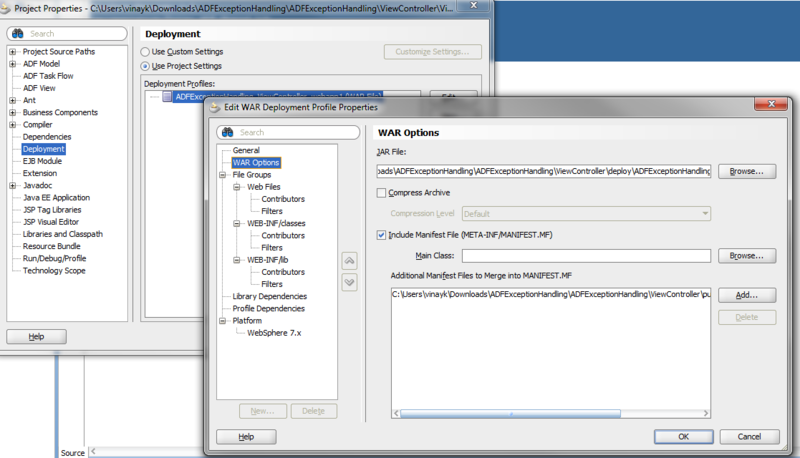 Here is the custom_installtype_wcp11.1.1.8.rsp file.You need an response file to provide parameter while installation. #Provide the Oracle Home location. The location has to be the immediate child under the specified Middleware Home location. The Oracle Home directory name may only contain alphanumeric , hyphen (-) , dot (.) and underscore (_) characters, and it must begin with an alphanumeric character. The total length has to be less than or equal to 128 characters. 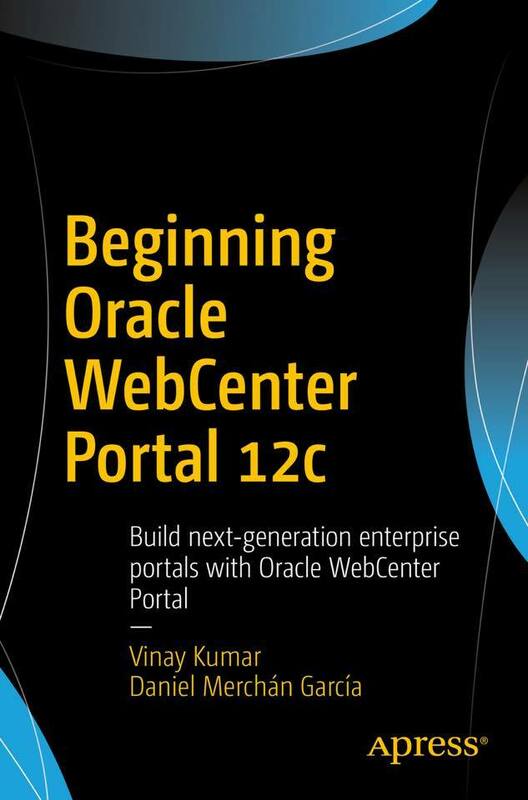 The location has to be an empty directory or a valid WebCenter Oracle Home. Creating schema using silent instillation you provide password in txt file.Below command will create different schema. 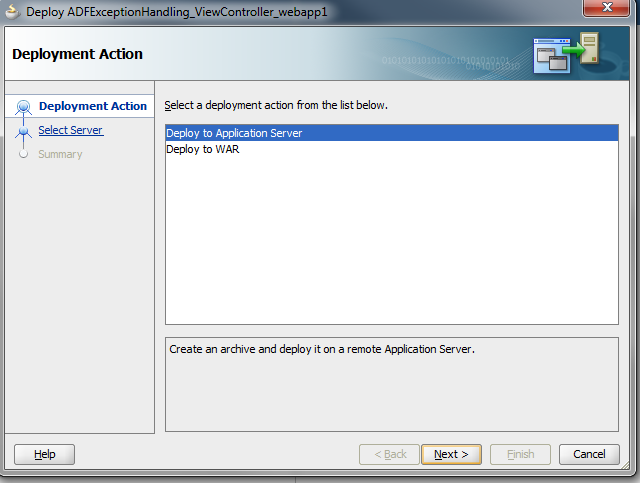 This will create 3 schema’s: DEV_PORTLET, DEV_MDS, DEV_WEBCENTER,DEV_ACTIVITES.